Eight years in the making, this original musical ring-mastered by Hugh “Wolverine” Jackman and directed by first-timer Michael Gracey is a spectacular if haphazard showpiece which often struggles to marry song and story with a true feeling of authenticity. 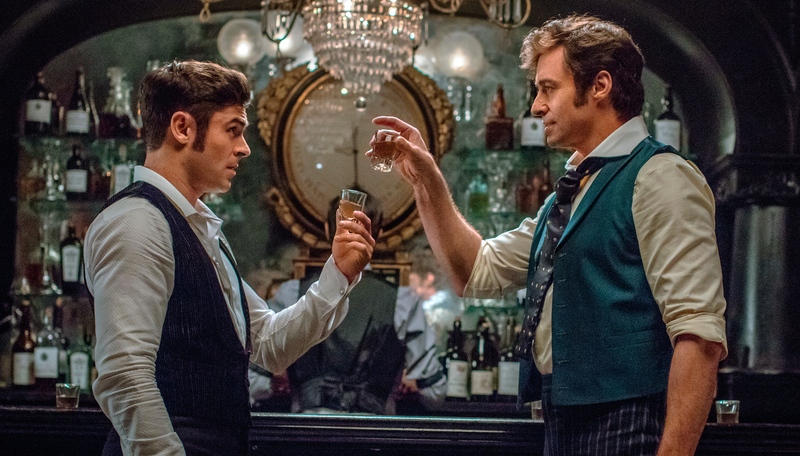 Ironically for a film about a purveyor of hoaxes, The Greatest Showman has been criticised for taking giant liberties with its biographing of circus founder P.T. Barnum (Jackman) and his unconventional star attractions. 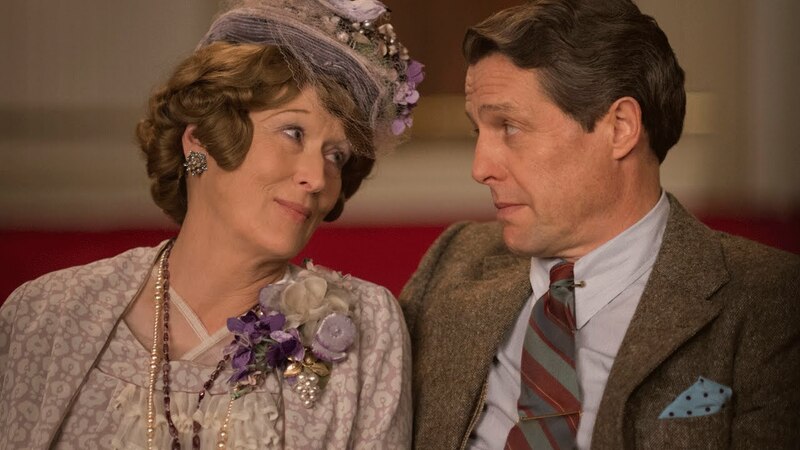 Boasting formidably prestigious star power (Meryl Streep, Hugh Grant), a consistently-assured director (Stephen Philomena Frears) and garnering near-universal critical acclaim for its “hilarious” and “poignant” portrayal of the human spirit (so says The Observer), I thought I was in safe hands with this biopic of the “inspirational” woman dubbed the worst opera singer of all time.